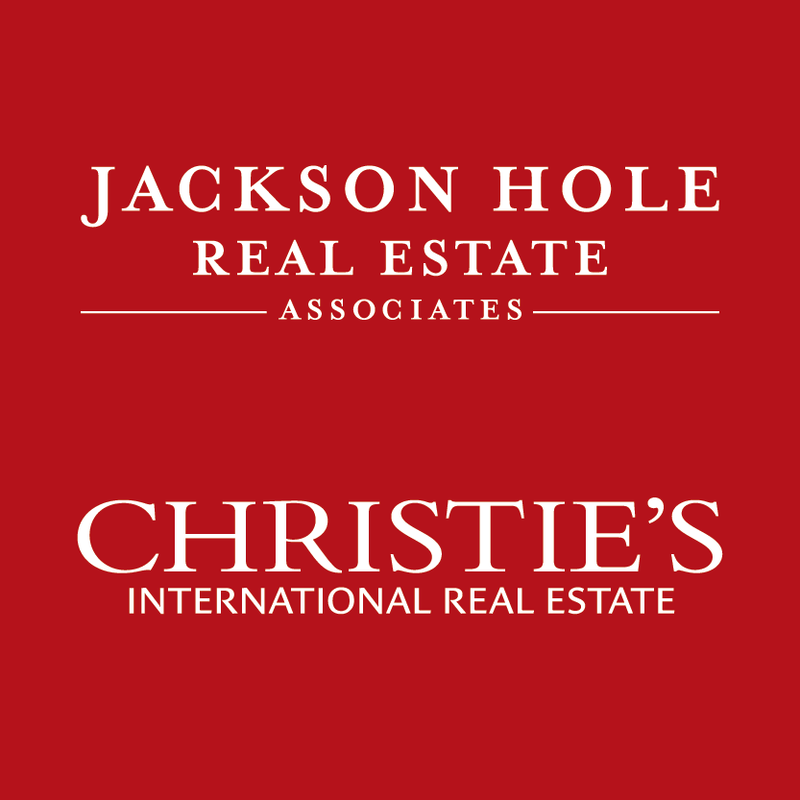 Jackson Hole Real Estate Associates/Christie's International Real Estate, publisher of the region's most trusted and accurate real estate report, has released the Market Report for 2016 quarter 3. 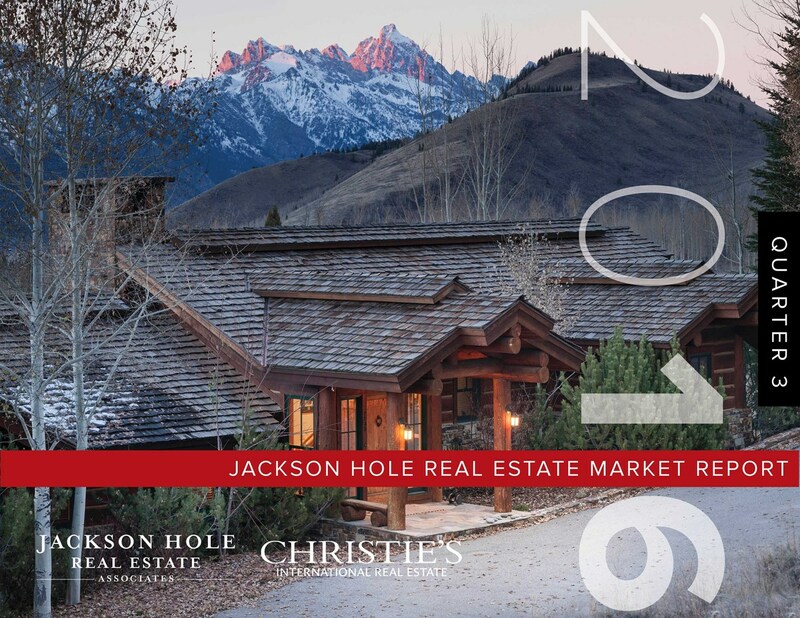 The Jackson Hole real estate market through the third quarter of this year continued the trends seen earlier in the year with a decrease in the number of transactions, down about 10%, but while the number of transactions were down, the average and median sale prices continued to rise. The majority of transactions, about 37%, took place in the $500,000-$1,000,000 price range. 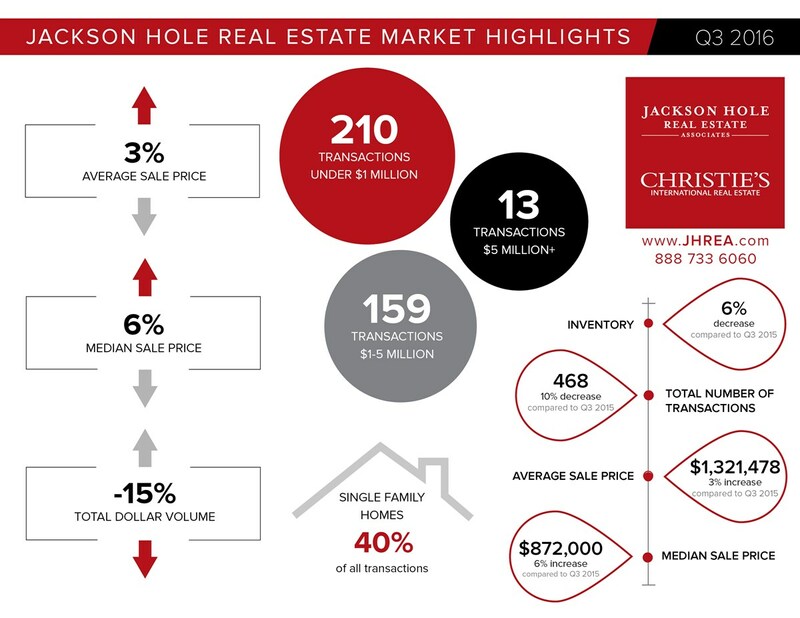 Single family home transactions had the most growth this year, consisting of about 40% of all the transactions through the third quarter. This represented an approximate 16% increase compared to this time last year when the condominium/townhome segment was more prevalent.